Session 9: Chapter 27 — The Sacraments. On our need for the Reformation of Worship. 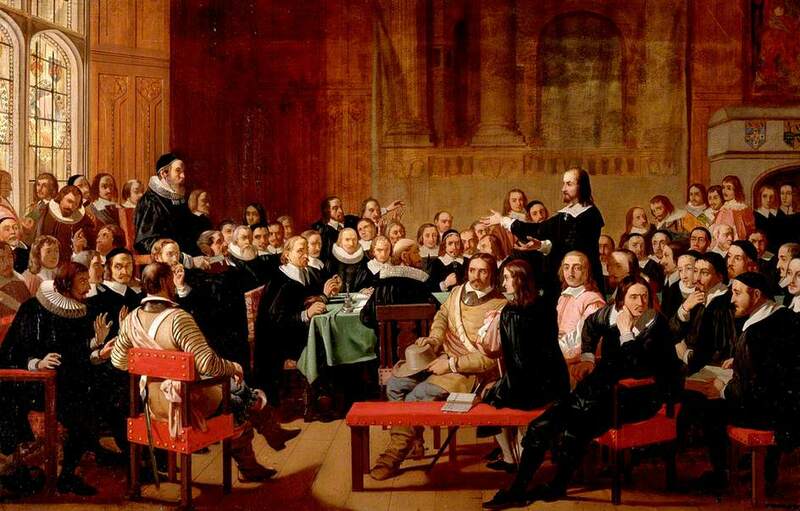 Underlining the Reformed teaching of the WCF.